A few days ago I was going through my make-up stash and noticed a few lip liners similar to Mac's lip liner in Soar. Even better is that I noticed I picked up one of these dupes for only £1! (yes £1) so I thought I'd share you this dream find with you all to help you save a few pennies! I know you all love a good dupe on my blog. 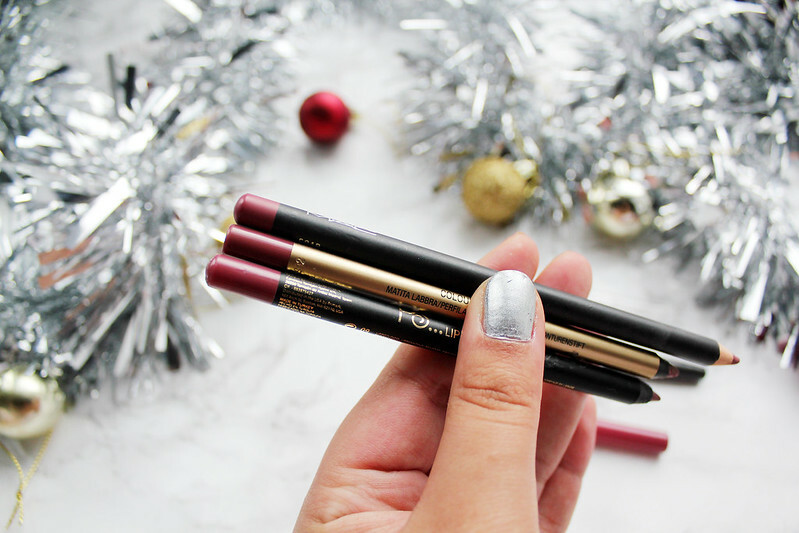 You may remember the £5 Velvet Teddy Dupe posts (check out the post here and here). I was amazed when I watched this P.S Love Beauty Lip Liner from Primark that how similar it was to Mac's Soar Lip Liner. The other lip liner in my stash similar to soar is mauve moment lip liner by Max Factor which you can pick up for £4.99. 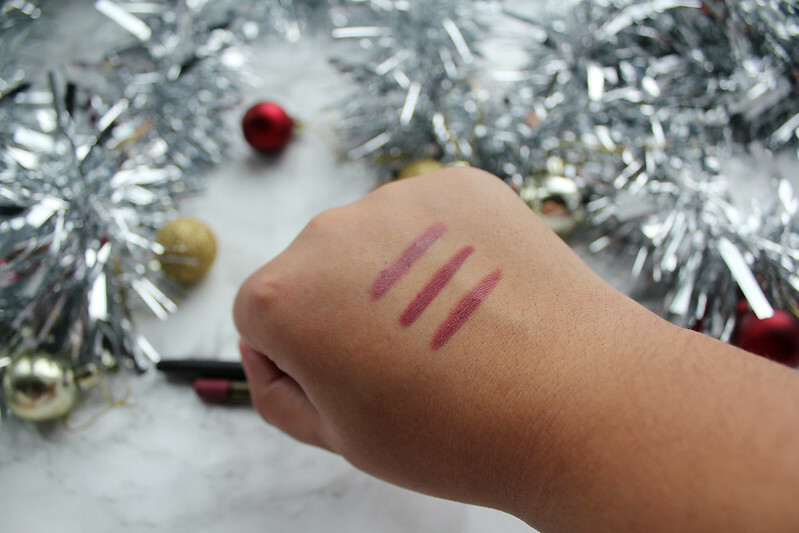 From left to right (mauve moment by Max Factor, Soar Lip Liner, P.S Love Beauty liner) As you can see from the swatches that the middle lip liner is Mac's soar and the swatch on the right is the £1 Primark dupe. 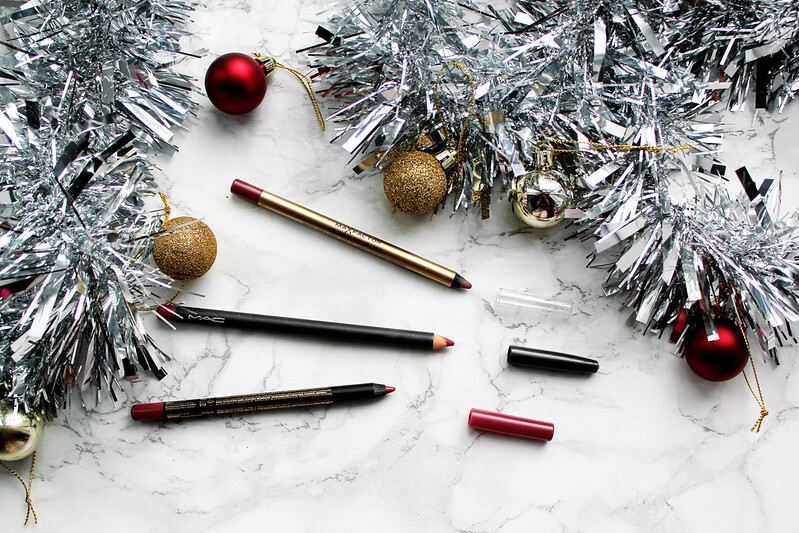 The colours are both incredibly similar and these dupes are perfect if you're looking for a more affordable lip liner. Lovely shades. I love everything MAC a lot.